English has always been my passion, particularly the publishing industry, so when I saw that Plymouth had started a new course including publishing I was very excited. The publishing course at Plymouth has been amazing. The highlight so far has been being able to use the amazing letterpress facilities on campus. Being able to learn this technique and use it in an assignment gave me a specialist skill that I can take with me to the professional world. The publishing modules work well alongside the English modules and allow me to make constant connections throughout all of my work. There is also such a wide range of exciting modules: I was blown away by the choices I had. All of the staff are very supportive and will always help whenever they can. Having a personal tutor is extremely helpful, as you know there is always someone to talk to if you need help. One of the most helpful facilities in the university is the Employability Hub, which helps students find further opportunities such as placements or voluntary work that will be valuable after leaving university. There is also an abundance of societies at Plymouth University; one of these is the English Literature Society, which provides extra curricular activities such as monthly book clubs and interesting socials. I recently attended a 1920’s Great Gatsby themed social! 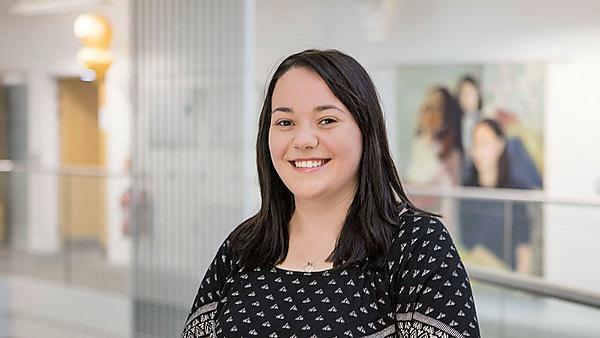 Since arriving at Plymouth I have gained independence and confidence, and the university has helped me achieve my goals throughout both my course and extracurricular activities. Plymouth has already given me the opportunity to learn so many skills, and I am sure I will learn more throughout the rest of my time here.